ENHANCE QUALITY TIME SPENT WITH FAMILY AND FRIENDS. 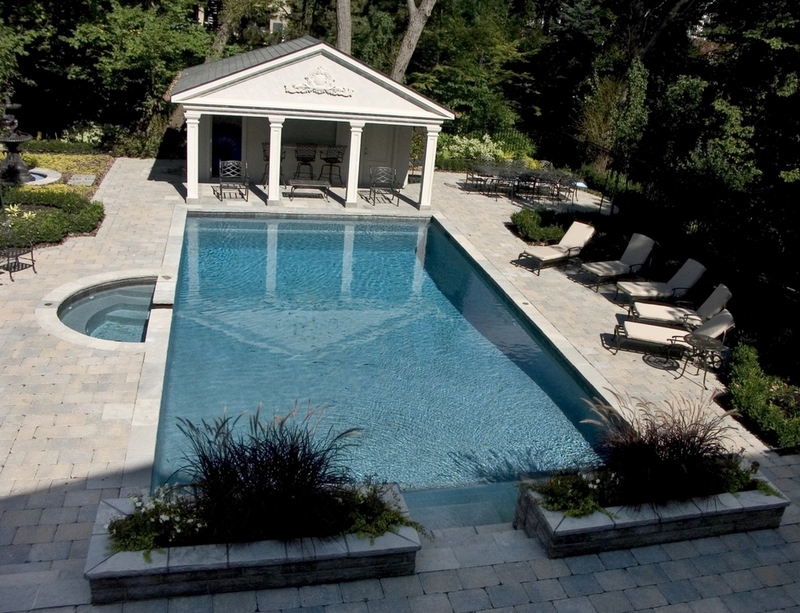 A custom inground swimming pool design will turn your backyard into an elegant outdoor resort. A place where you can come together in the beautiful outdoors to relax, entertain and enjoy all the amenities you desire. 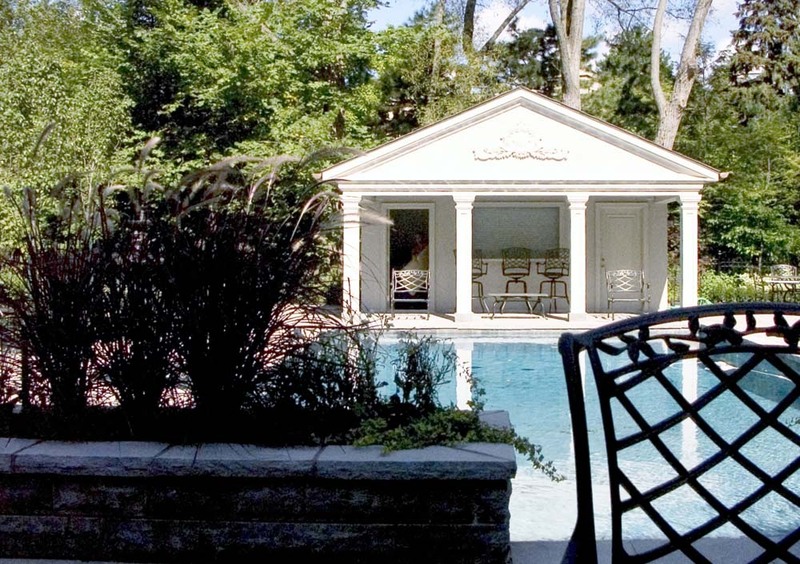 Your landscape project can include an outdoor kitchen, swimming pool and spa, cabana, as well as dining and lounging patios. 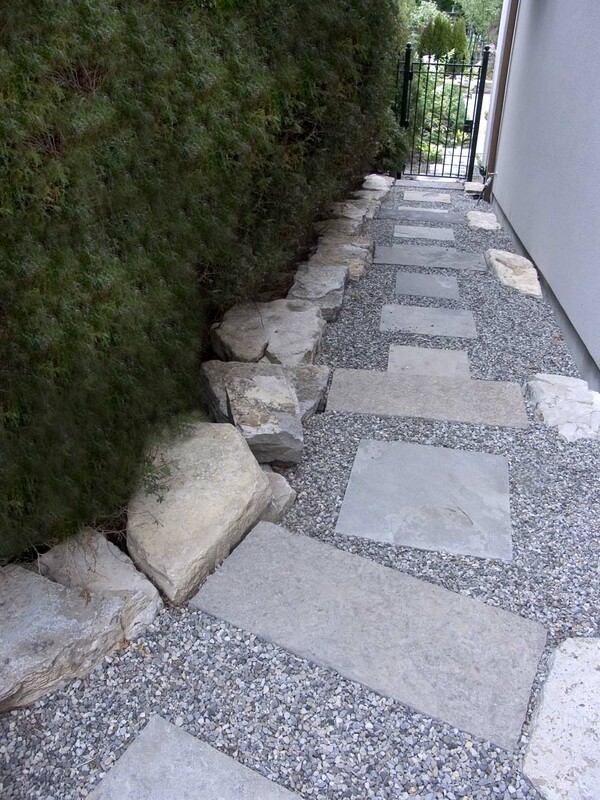 The options are numerous and all these spaces will be designed in an imaginative, yet practical way to create an exterior retreat that can enhance the quality and enjoyment of time spent at home with family and friends.